The North Point area of Reston is a wonderful community. Most of it was built in the 1980s, and there is a range of homes styles. The Summitt Chase townhouses are a lovely community of 127 two-story Ranch townhomes built in 1988. The homes range in size from 1,300 to 1,700 square feet of living space. The cluster features several designs, some with a dormer, a side entrance, or a split level. Some homes have a porch, others have columns, a balustrade, a portico, or a door with a lintel. All have multi-paned hung windows with shutters. 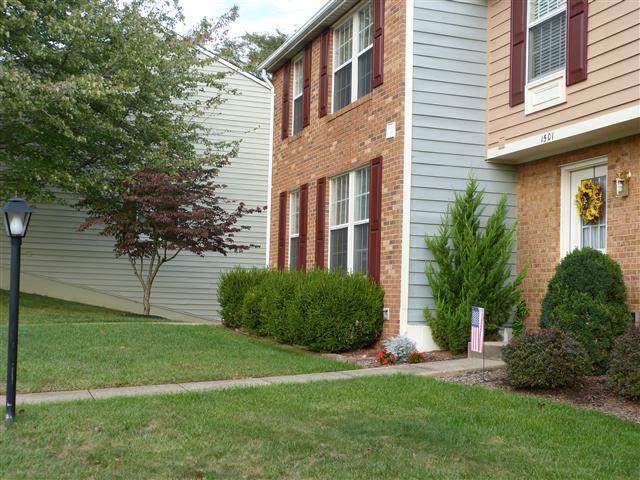 Like many of the neighborhoods in North Point, Summitt Chase is located on an elevated, wide open setting with beautiful landscaping in the common areas. The homes are placed in groups of four, five, or six, with plenty of surrounding space and set back from the road for more privacy. Each townhouse has a walkway and front yard. One of the nicest features of living in Reston is access to the 55-mile network of multi-use trails. The North Point Loop is the closest to Summitt Chase Cluster, and you will see neighborhood residents walking their dogs there daily. You can also use the trail to walk the half mile to North Point Village Center (with a Giant, Starbucks, restaurants and other retail shops). Reston Town Center is just a quick drive down Reston Parkway, as is the Dulles Toll Road. Really, you can’t the location! Learn more on the community’s website: www.summittchasecluster.org. MilokKt on What is my home worth right now? RamirezMl on What is my home worth right now?